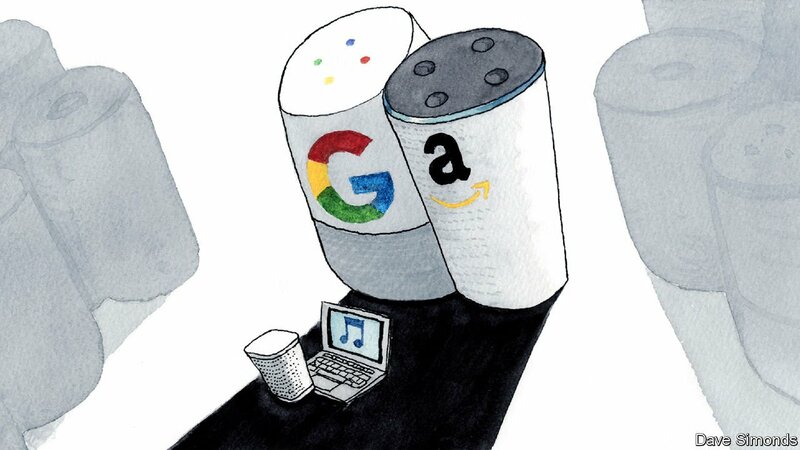 Business RSS News: Can Sonos beat back the tech giants? HARDWARE IS HARD. The electronics-industry adage applies not only to making ever more complex devices but also to selling them at a good price. Even inventive firms fail to ward off commoditisation. Will Sonos, a maker of wireless speakers that went public in August at a value of just under $1.5bn, escape this fate? It is a test case of whether smaller firms can still compete with the giants.